The 2016 Nike Super Workshop was officially held from March 9th to March 11th in the Shanghai International Convention Center located at Lujiazui Financial district. This year, the Nike Super Workshop included only 24 companies that were invited to participate in and showcase their products. These included worldwide high-end fitness equipment manufacturer Matrix, who showcased their newest universal fitness piece the In-Trinity board; current popular fitness courses like Radical and Piloxing were also present to demo their latest products, technologies and applications. In addition to fitness accessories, the creator of Spinning (the indoor cycling workout sensation), Kranking and In-Trinity founder, Johnny G (referred to often as the Godfather of Fitness) also graced the event and along with fitness industry’s top trainers, offered on-site courses for all the Nike trainers from across China. Also present along with the top fitness trainers were Taiwan University’s Dr. Jia-Ying Lien, Nike’s contracted senior consultants and expert trainer Vicky Hong totaling 75 internationally renowned fitness professionals. 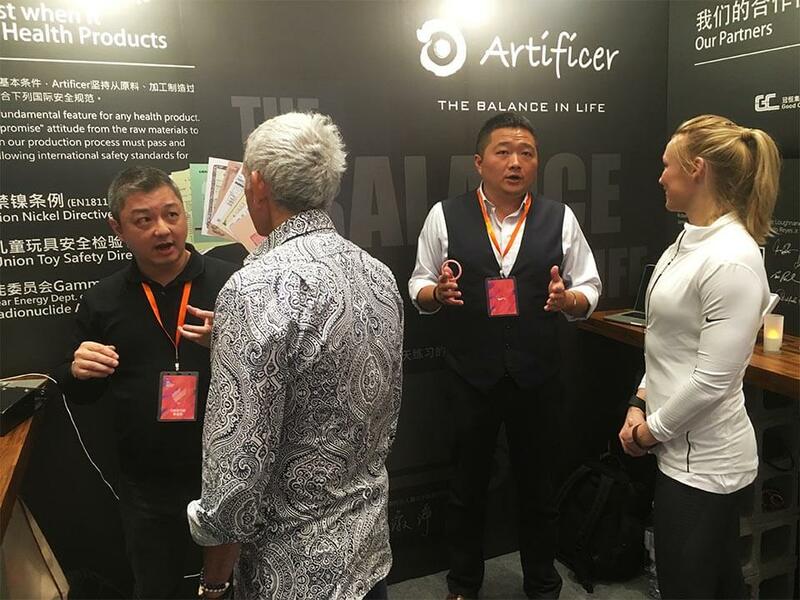 At the Nike Super Workshop event, Artificer displayed the current product line and shared The Balance in Life health concept. Furthermore, also shared the many applications of the Artificer AERO Fiber, which was a culmination of a two year development. 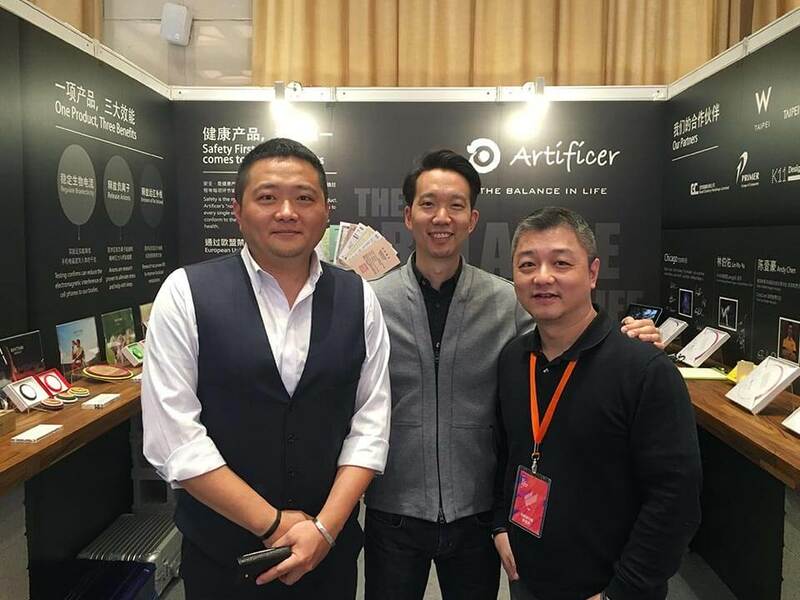 Artificer CEO Mr. Leon Wei indicated “We are very grateful for Nike’s arrangement and support during this event. 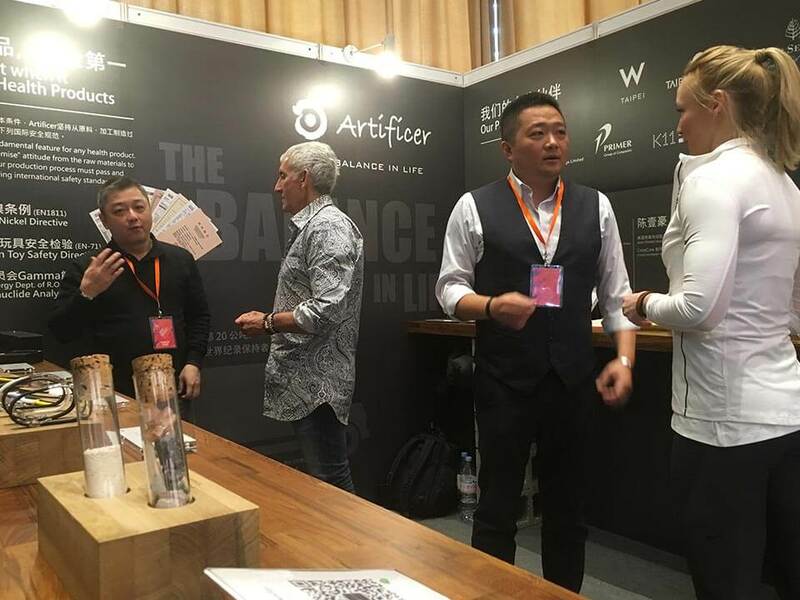 This event allowed us the opportunity to meet with, share and discuss our products and applications with leading fitness professionals and corporations. 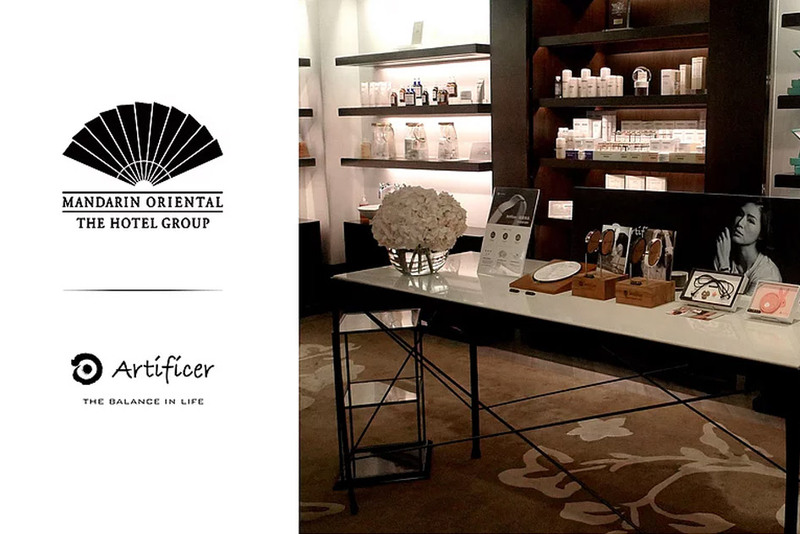 This event won much positive recognition for our brand and also strong commitments for future cooperation. 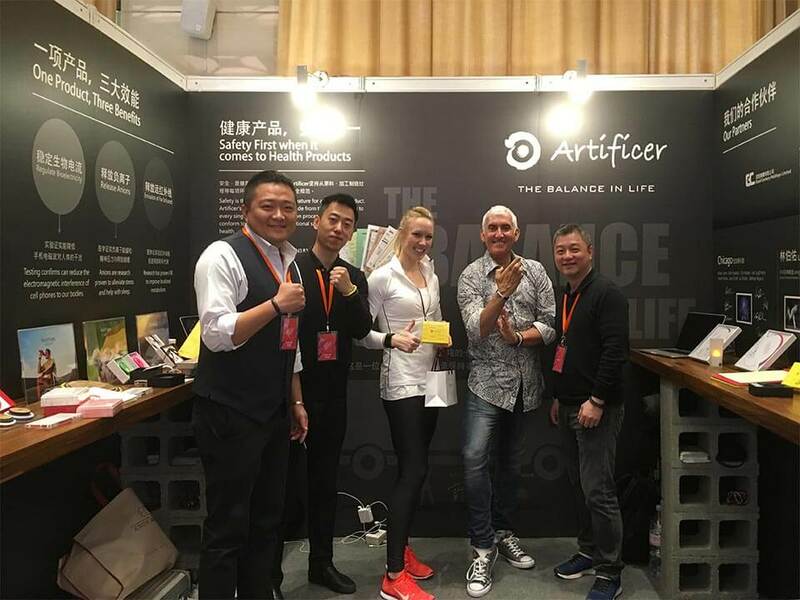 As soon as the event opened on March 9th, Artificer’s booth was filled with many fitness experts that were keen on knowing more about our AERO Technology. Along with a better understanding of our products and its’ benefits, they were also able to hear and learn the stories about two of Taiwan’s brightest stars in sports—Mr. Chuang Chih-Yuan and Miss Hsu Shu-Ching. 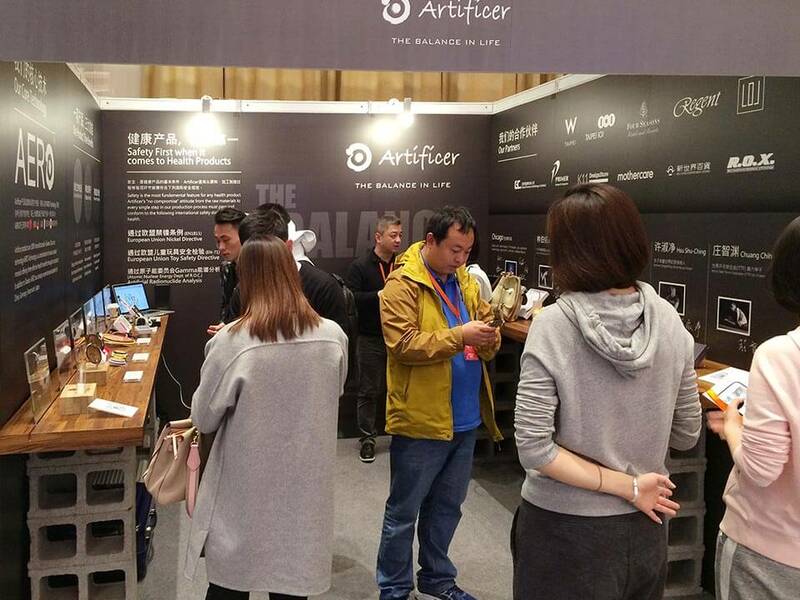 All of the visitors also joined Artificer’s official WeChat channel and became fans of the brand on-site. 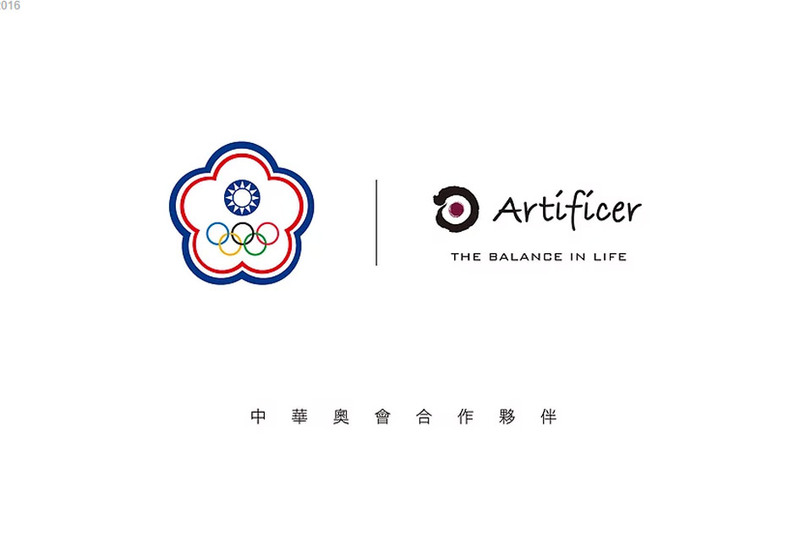 Hoping in the near future, more and more people can know about “Artificer”, a brand from Taiwan. Spinning, Kranking, In-Trinity founder and creator, Johnny G with In-Trinity master trainer Tia Casady visiting and concurring with Artificer’s corporate spirit and core values. Both parties are looking forward to future cooperation. 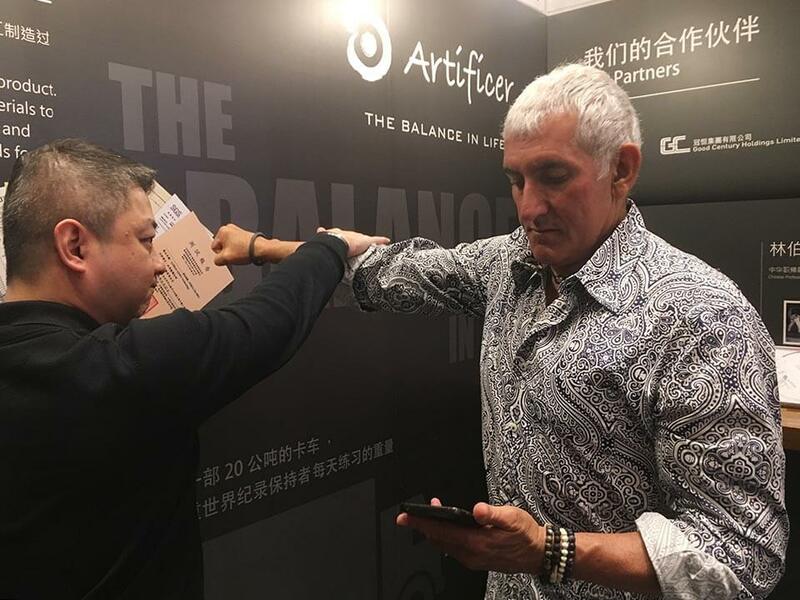 The Godfather of Fitness, Johnny G engaging Artificer products to see how they can reduce the effects of electromagnetic interference to the body. In-Trinity master trainer Tia Casady, testing Artificer products. BMW Senior Design Manager, Tim Shih visited Artificer and discussed potential cooperation opportunities.